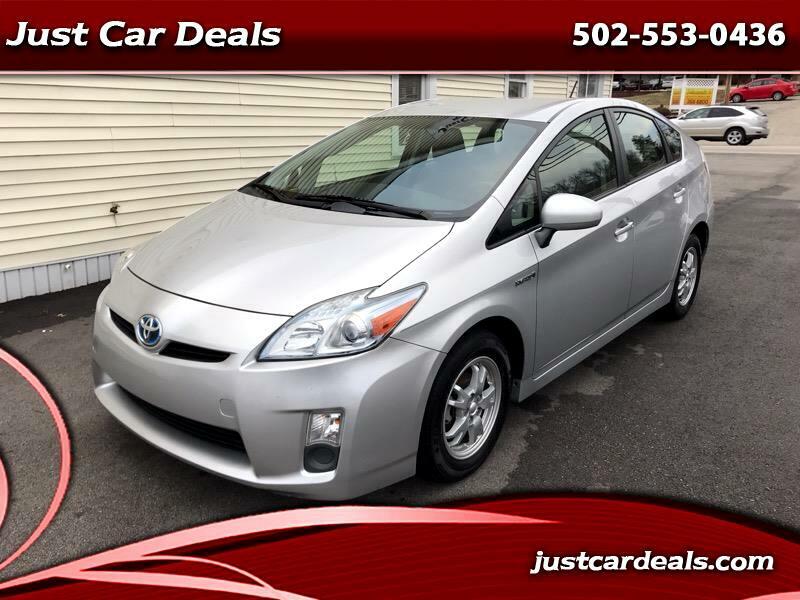 Just Car Deals is proud to present this nice 2011 Toyota Prius Hatchback. Great looking hybrid hatchback and automatic transmission that gets 50mpg. Brand new tires just put on, clean title and it is ready to go. Runs and drives great without any warning lights. Hurry up before it is gone at this price. At least 90 days warranty included in the asking price, and extended warranties available for sale.